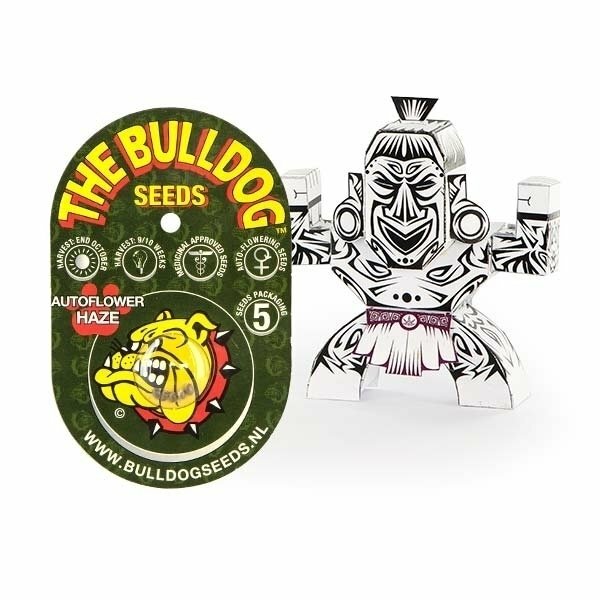 Autoflower Haze feminized by Bulldog Seeds is a mysterious autoflowering Haze. 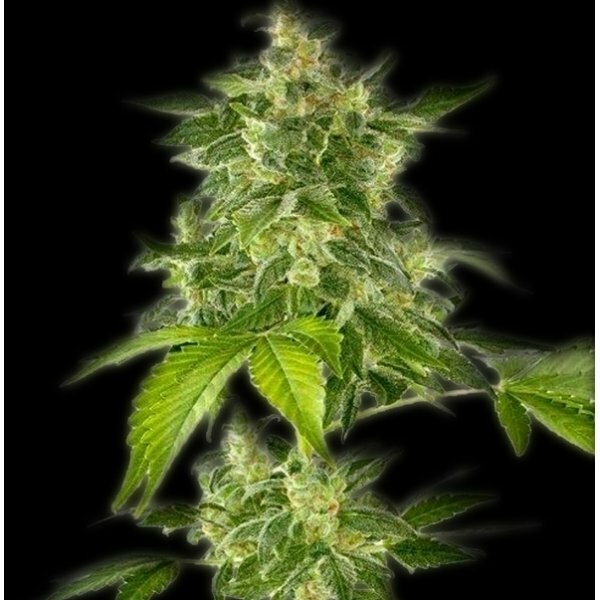 Even the breeder leaks very little information about it, but what we can tell, is, that it has a flowering time of 9-10 weeks and that it is a good yielder. The plants develops many nice lime green buds.